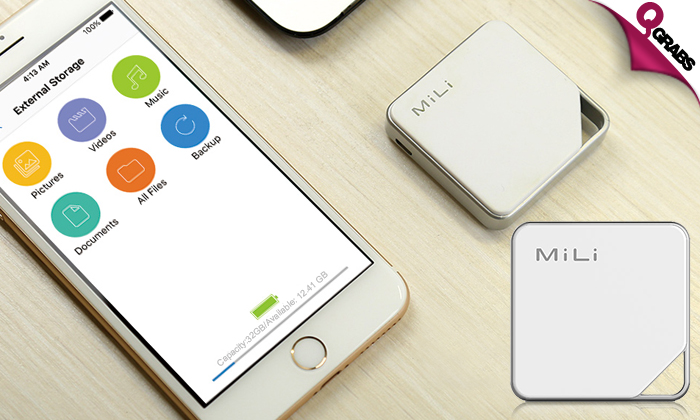 Mili iData Air Smart 32GB Wireless Flash Drives! Wi-Fi enabled wireless storage allows for easier file sharing. Stylish in design, small in size and easy to carry. Connect via Wi-Fi. No internet routers needed. Supports simultaneous Wi-Fi connections with multiple devices (iPhone, iPad, Android devices). Compact design to fit in your wallet or pocket. Hidden LED indicator flashes during data transmission. Transparent cap that protects the 8 pin. 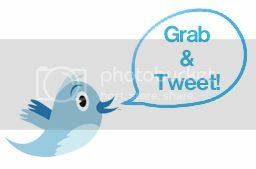 Compatible for iPhone, iPad, Android, Mac and PC. Can transfer photos, playback music & videos, view documents, manage files, backup contacts. With 33% off, Store on the move!